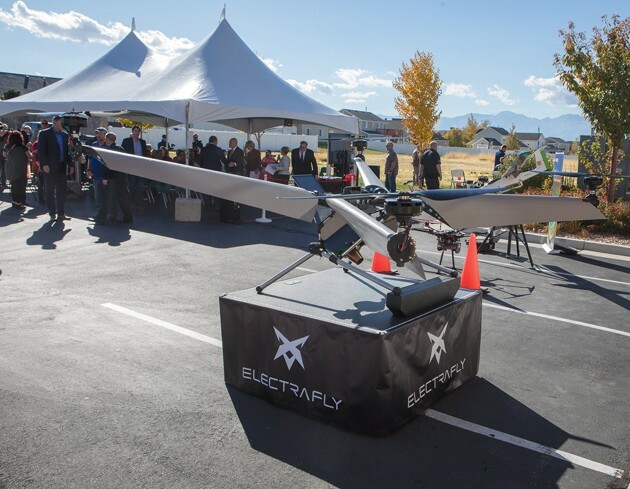 ElectraFly had one of its drones on display at the Deseret UAS open house in Tooele City on Oct. 24. With its grand opening less than two weeks ago, Deseret UAS is already moving forward. Deseret UAS announced last week that it has signed a memorandum of understanding with ElectraFly. 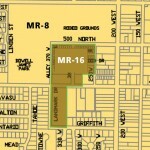 The agreement will allow ElectraFly to conduct tests on Deseret UAS’s Box Elder County test site. UAS is a nonprofit joint venture of Tooele and Box Elder counties to attract unmanned aerial system businesses to both counties. ElectraFly is a North Salt Lake City-based company that is developing a new class of aircraft designed to carry a person. Since its start up in 2017, ElectraFly has secured an international patent and is working on securing nearly two dozen more patents. ElectraFly’s new multi-rotor personal flying machines feature a hybrid electric system designed for urban air mobility and delivery. The ElectraFly personal flying machines are multi-rotor aircraft. This means they retain multi-rotor capabilities, but have the benefits of a fixed wing aircraft that allows them to go faster and carry more weight over longer distances. Currently, ElectraFly is working on increasing the lift capacity and flight time of multi-rotor aircraft that can take off and land vertically. The ElectraFly MOU is an example of how Deseret UAS is a game-changer for emerging UAS companies because Deseret UAS provides legal and safe places for the companies to test and operationalize their technologies, according to Xochimitl. 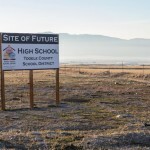 Initial testing at the Box Elder site is the first step, according to Tooele County Commissioner Shawn Milne. “Once they’ve determined their drones airworthiness, the next step is to come out to Tooele and see how it reacts in a larger airspace with other drones and other elements,” he said. Milne anticipates that employers will come to Tooele because of efforts like ElectraFly. “When others in the UAS industry see what we are doing here, with the cooperation of government agencies already in place and air space and facilities already in place, why wouldn’t they want to locate here,” Milne said.